On Jan. 10th of 2019, clients of Jiaming Group gathered in Art Space of Jiaming Center and presented the concert themed ‘Into the Jungle of Art, the New Year Movement Commences’. With elements of music, art and nature, Jiaming unlocked with clients a brand new 2019. DDINGGU is a personalized bull terrier created by Korean artist SeungKoo Lee. By naming the dog after his childhood nickname, SeungKoo Lee injects his own living state, feelings and enthusiasm into the work. DDINGGU under his creation is simple, happy, mischievous, free and always full of eclectic whimsy. It is energetic and vibrant most of the time, and lazy or mournful occasionally, which represents SeungKoo Lee’s attitude towards life: even if the life abuses me thousands of times, I still treat life as my first love. On 30th October 2018, Chaoyang District, Beijing launched Evaluation Standard for CBD Buildings. Beijing CBD Management Committee launched six modules to evaluate the quality of CBD buildings, including site-selection, building design, energy-saving and equipment management. 73 questions were designed for a quantitative assessment of the construction and operation of buildings. Based on the performance of buildings on each question, they are certified with different stars. After 6-month of material assessment and expert evaluation, Jiaming Center was certified as one of the first batch of Six-Star Super A Class CBD Buildings together with other seven buildings including China World Trade Center and Beijing Yintai Center. This is another honor Jiaming has won following the LEED-EB Platinum Certification, LEED-CS Gold Certification and BOMA China CofE Certification. 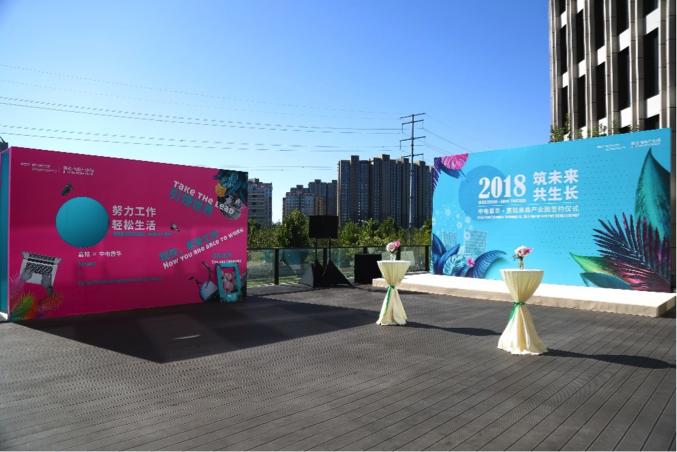 On 21st September, 2018, “Build Future Growth Together” China-Power Technology Co., Ltd & Jiaming North Park Signing Ceremony was successfully held in Jiaming North Park. Leaders of China-Power Technology Co., Ltd, Jiaming Investment Co., Ltd and Jiaming North Park attended the Signing Ceremony. The Signing Ceremony is of great significance to both China-Power Technology and Jiaming, as it represents the start of the cooperation between the two corporations and the endless possibilities of the future development of the Beijing Olympic Green CBD. On 9th May, 2018, 150 clients, real estate agency representatives and developers visited Jiaming North Park Project and participated in the project launching event integrating speeches and BBQ party in the garden of the project, discussing and exploring new approaches to commercial real estate properties in a relaxed and natural atmosphere. Mr. He Chunxing, Executive President of Jiaming Investment and Ms. Xu Chenxi, General Manager of Jiaming North Park, and the sole agency of the project attended the event and delivered speech to the audience. These works are selected from 160 effective paintings collected from hand painted activities from all walks of life. The painters range from top architects to young children, from artists to administrators, from financial investors to building maintenance personnel... The age ranges from 4 to 40 years old, from different industries, with different backgrounds. They represent all the individuals who live and work in the city, and they reflect different ideas about architecture and office space. From these lines, colors and the voice conveyed by them, we can have a glimpse of the future office space. It can be found that all the sounds heard from this event are not what we thought, and not what the space designers could think of. People's ideal office space is not high-end, luxurious, but relaxed, healthy and warm. This is a reflection of the significance of this activity. 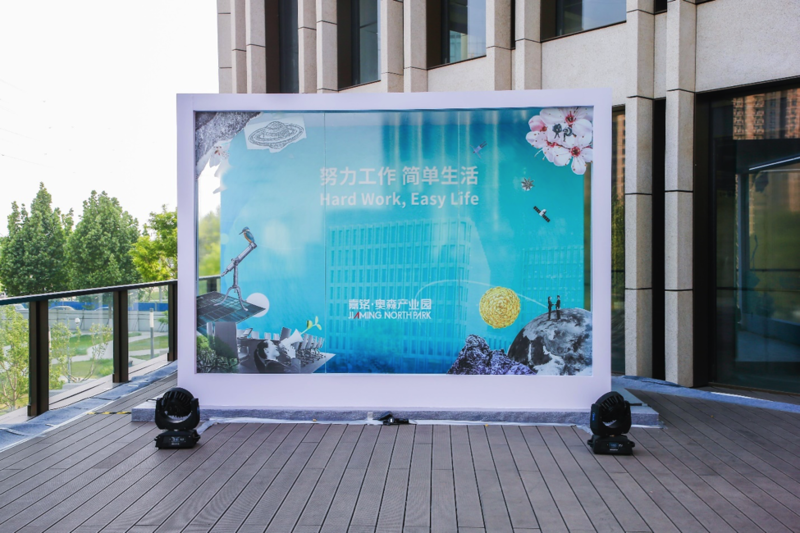 In the difference, we can also find some common voices: they look forward to high tech and intelligent office design details, hope to have a green office environment, desire office space to have multiple functions such as health, entertainment and so on, as well as pet cats and other small animals. "Now, create together". 2018 Jiaming customers' thanks giving meeting was held successfully. 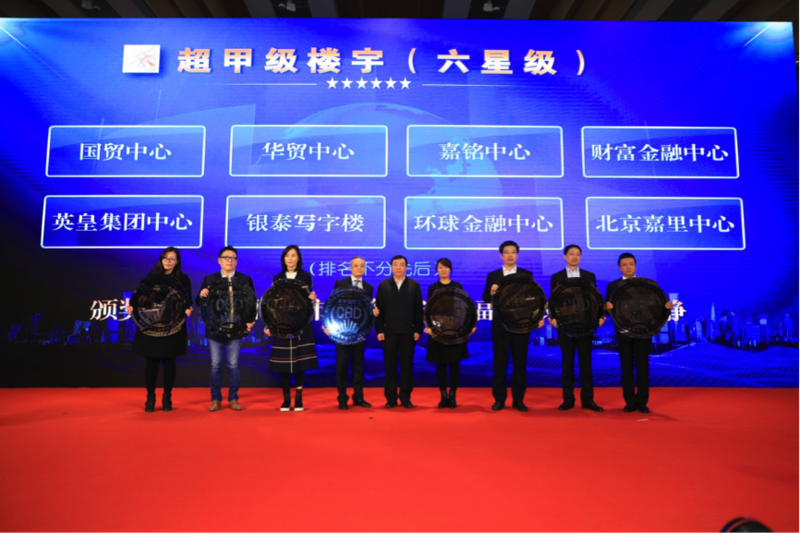 On December 15, 2017, the customers of Jiaming Center gathered at Shangjia Wine Tasting Club on the commercial floor to participate in the activities of the 2018 Jiaming Wine Tasting Club. This year's customer acknowledgement will be around the theme of "now, together", and the concept of "community-based" is formally introduced into the public view. 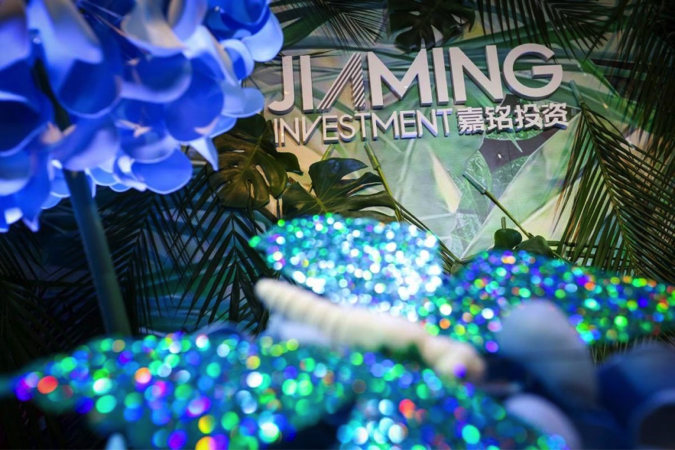 All the business customers of Jiaming center work together, and each brand contributes unique elements to the event. Activities from venue, catering, flower art, decoration, to entertainment, all by the Jiaming commercial customers personally provided. At the same time, in order to increase the interest of the activities of the conference, the famous fashion design institute of France, ESMOD, carried out a bold attempt at architecture and fashion, and designed a fantastic San Catherine Festival hat style performance in the commercial space of the Jiaming center. In the warm atmosphere created by Jiaming merchants and ESMOD, Jiaming customers' thanks will be officially opened. Mr. He Chunxing, executive director of Jiaming group, delivered a wonderful opening speech for the thank you meeting. In his speech, he thanked all clients for their support and help for many years and looked forward to the future. He is committed to creating the highest standard of space for your partners, and I hope all the customers will be friends with Jim, and give us some advice and help us to make progress together. At the same time, Jiaming would like to see our partners establish ties with each other and stimulate more cooperation and creativity in business. The eight art paintings of Ma Sibo, a young painter, are currently on display in the 23 floor of the Jiaming Center for three months, which is the first time in the world to usher in the work of a young painter in the country. On May 18, Jiaming partners from all walks of life and artist Marsboro gathered together to participate in a unique exchange of tastes. 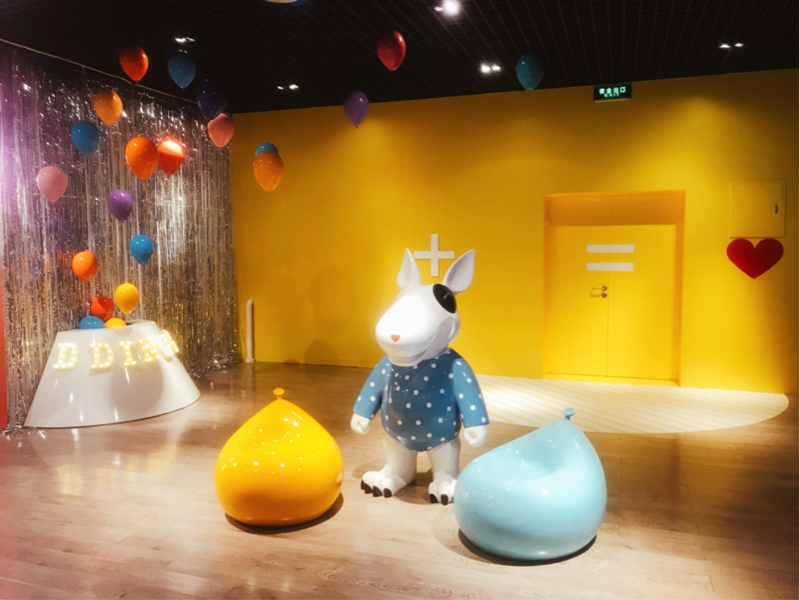 Ma Sibo's paintings are based on the presentation space, and the colorful visual space in the painting can make the viewer feel the experience and create a kind of surreal atmosphere in the dream. In order to match the painting style, the art elements of the two representative works of Ma Sibo's "Zebra Crossing" and "Campus Court" are incorporated into the activities to create a comprehensive experience of artistic synaesthesia. In the event, Mr. Ma first explained to the guests what they wanted to express in each painting, and briefly introduced the drawing style of their paintings - a dramatic light change and hazy effect through the control of the material level, creating a disturbing visual experience of the mediocre scene and space. The guests are amazed at the wonderful impression of the rendering techniques in Ma Sibo's works, which makes the seemingly ordinary pictures of life have a magical and gentle poetic atmosphere. In the course of the free tasting, the guests were very enthusiastic with the artists, and they also solved many doubts about the modern oil painting. In March 28, 2017, the USGBC United States Green Building Commission and the ECP Sino US energy cooperation project held the Sino US Green Sustainable Development Forum and the LEED-CS award ceremony of the Jiaming Dongfeng Industrial Park in Beijing Jiaming center. Mr. Steve Winkates, director of the East Asia district project of the United States Trade Development Agency, and Professor Wang Youwei, China Academy of Architectural Sciences, attended the meeting and made an opening speech. At the same time, Ms. Sarah Alexander, vice president of USGBC, gave the forum a keynote speech on the new era of green architecture, and gave LEED-CS platinum certification for the Jim Dongfeng Industrial Park project, which played a leading role in the green change. In her speech, Ms. Sarah Alexander pointed out that the next era of green architecture will go beyond design to operate, and the future of green building movement will certainly be performance. High performance, sustainable intelligent cities and communities are essential to the health and well-being of millions of people all over the world, which will ensure that all people can have a more sustainable future. Therefore, LEED will play a crucial role in the construction of the global smart city. LEED can help manage business operations and create a more sustainable and resource-efficient building environment by strengthening the company's triple bottom line principles.